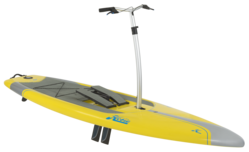 We are the nearest official Hobie® Kayaks Superstore to Melbourne and the surrounding northern and western suburbs. Our showroom is full of Hobie® Kayaks and lots of parts and accessories for all kayaking and sailing enthusiasts. 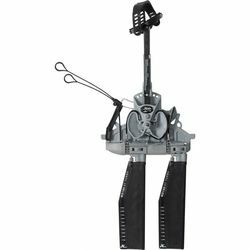 We are a Water Sports Superstore located in Geelong, specialising in Kayaks, Waterski and Wakeboard equipment, SUP's (Stand Up Paddle), PFD's and so much more. 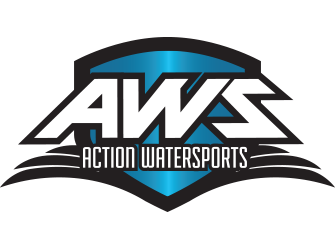 For the best Service and Advice look no further than Action Water sports.